Love this Cute , Custom Floral Est. Tees for $14.99!!! reg price $25 !!! 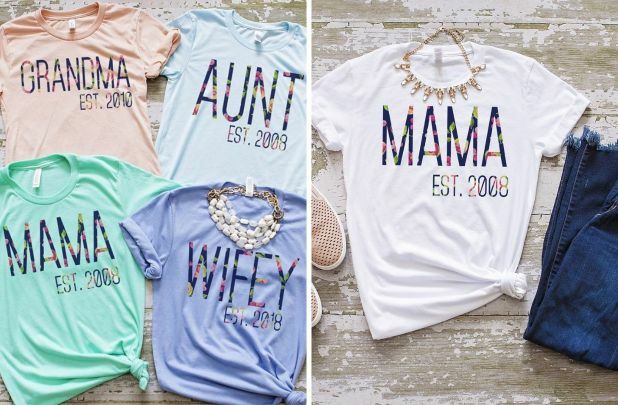 You will love these adorable Est Floral Tees. Graphic Tee Grab Bag of 3 | Youth + Adult for just $15.99 !!! reg price $55 !!! Fit-ish Crew Neck Tees are just $14.99 !!! reg price $27 !!!! 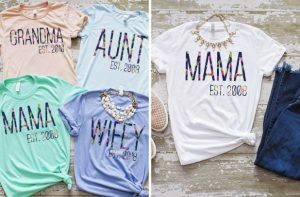 Custom Best Ever Tees for just $14.9 !!! reg price $25 !! !